SLS3: Petr Vabrousek wins CZ national Championships. Petr Vabrousek wins CZ national Championships. 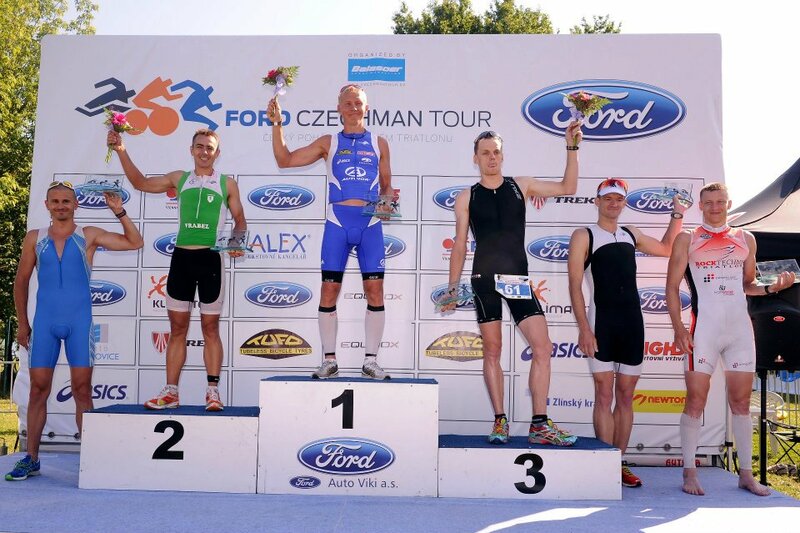 Petr Vabrousek just won the the CZ long distance championships for the 5th time in a row rocking his SLS3 compression socks.